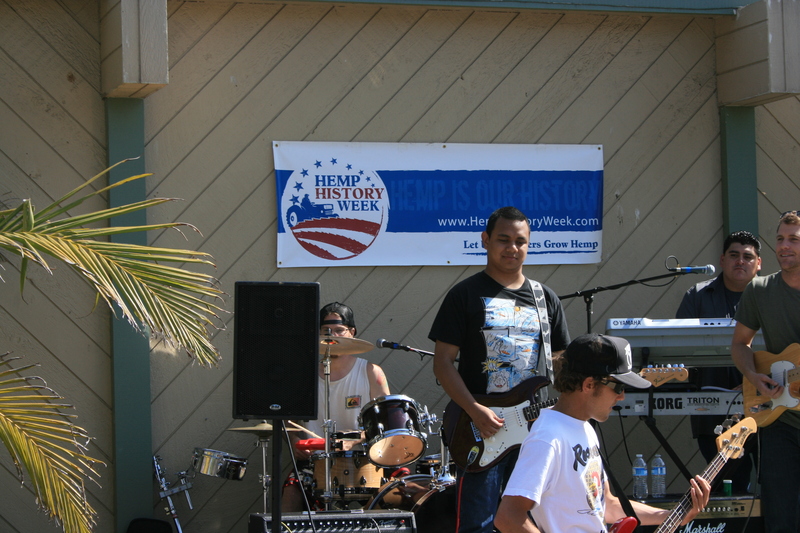 Hemptopia celebrates Hemp History Week in Santa Barbara with the Hemp Industry Association and HempWise. 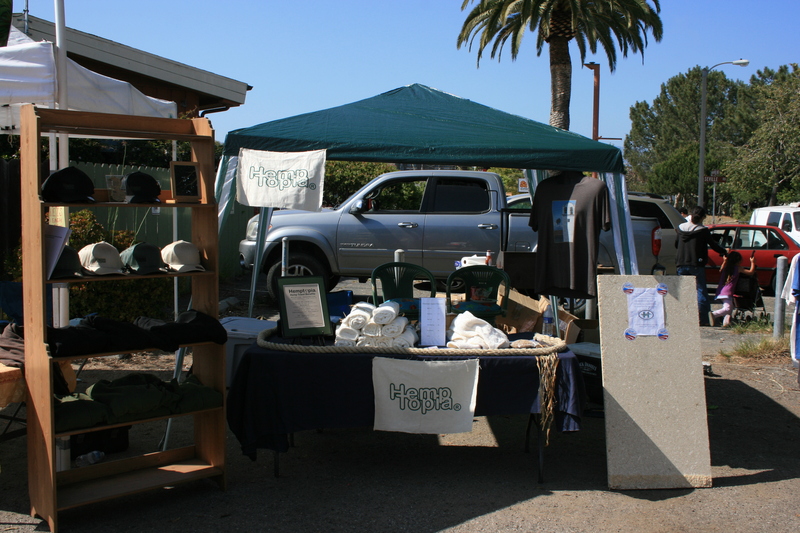 Live bands, hemp products raffle, good times, friends, education of hemp benefits. 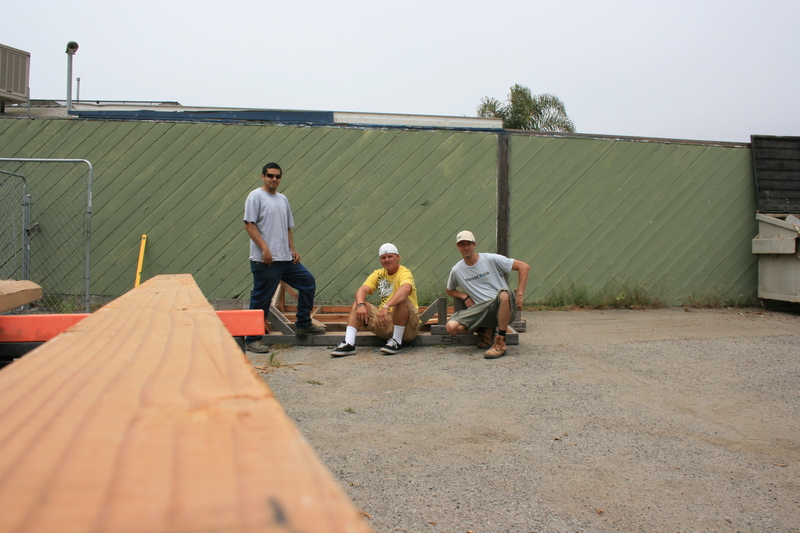 It was Hempening!